Matte Gift Bag are just the bag you have always been looking for! 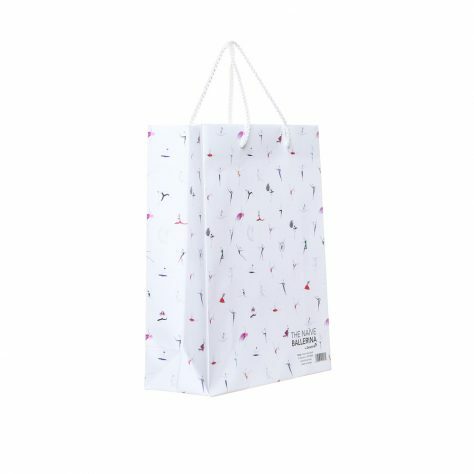 The perfect bag for gifts on any event , like, performances, school exams, birthdays , casual get togethers , this bag will house the biggest of gifts. 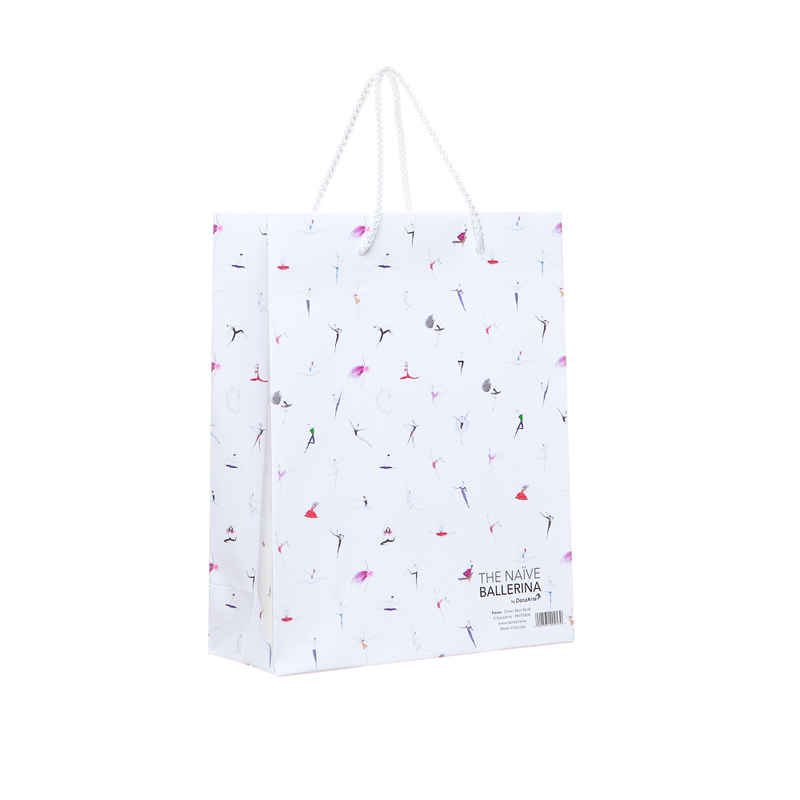 This gleaming, full print around bag are sure to catch anyone’s eye! It features a soft, rope handle which makes for easy transportation. Categories: New	The Naive Ballerina	Accessories. 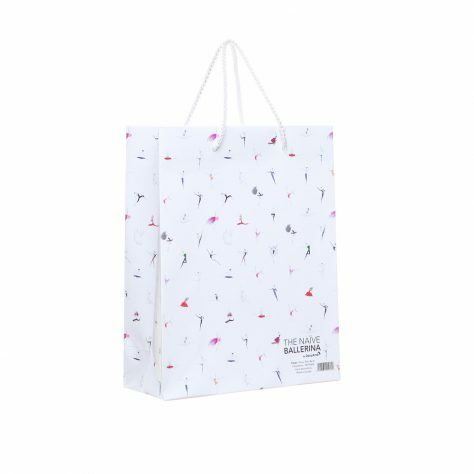 Categories: art	bag	ballerina	ballet	dance	dancing	danzarte	draw	figures	gift	paperbag	sport	thenaiveballerina	yoga.